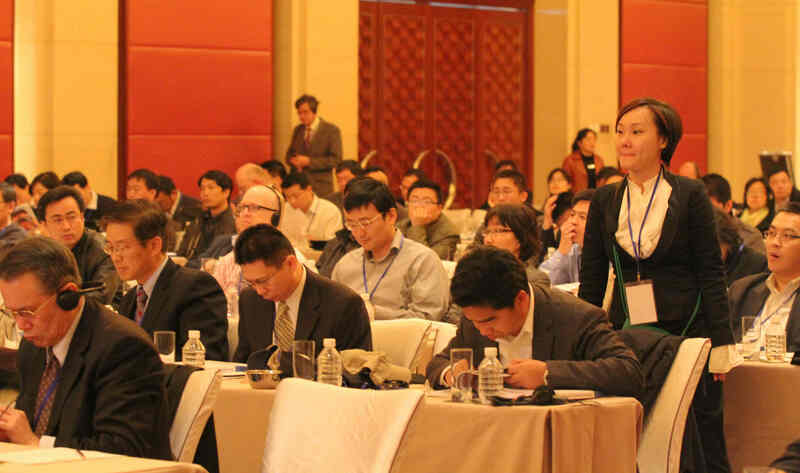 A conference on modular construction technology was held by Sinopec Engineering (Group) Co., Ltd. The goal of the conference is to further normalizing and standardizing modular construction and to improve the application and management of modular construction technology based on the reviews and evaluations concluded during the meeting. Investing in improvements to the atmospheric crude unit can deliver increased distllate yields with short payback times. 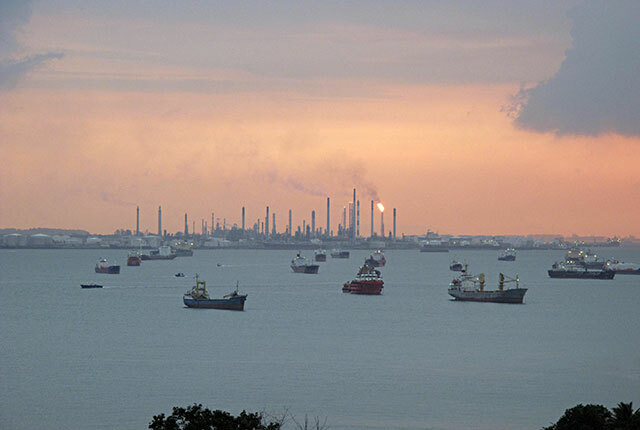 Distillation trays are prone to channelling and multi-pass maldistribution in large diameter towers. Multichordal gamma scanning is used for solving such problems. Sichuan Petrochemical Company’s linear low-density polyethylene (LLDPE) unit revamp for discharge gases recovery commissioned on October 30th. 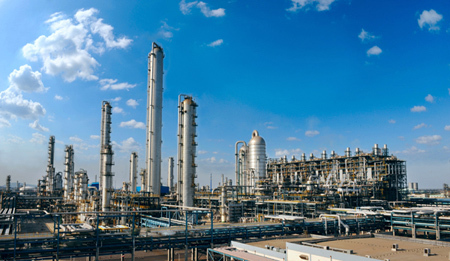 It is one of Sichuan Petrochemical Company’s important projects targeting energy saving and efficiency improvement. The construction of a new flare sulphuristion unit in Dushanzi Petrochemical Company has stepped into the final stage where piping installation and isolation work starts. 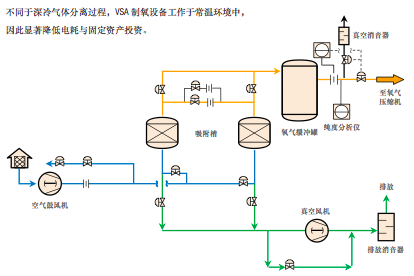 The new desulphurisation unit is to treat refinery low-pressure flare gas to provide clean fuel for high-pressure gas purification system.